Nicholsons are celebrating our award-winning wildlife-friendly design, working in collaboration with David Wilson Homes and the RSPB. The project in question was undertaken as part of the Big Biodiversity Challenge, which looks at promoting biodiversity in construction and the built environment. Our designers teamed up with advisors at the RSPB to produce an award-winning design that welcomes a wide range of wildlife into the garden, using features such as dead wood, bird baths and even a hedgehog run. 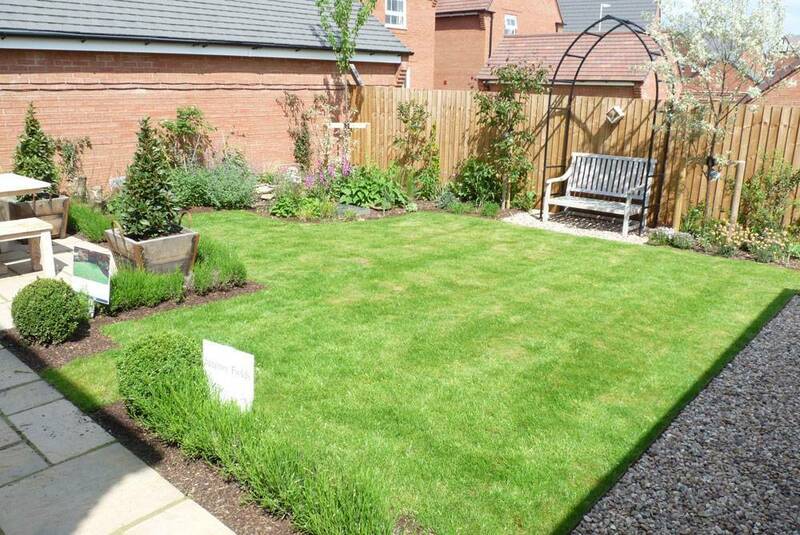 The garden which is suited to host anything from bees to bats was installed into a David Wilson Homes showhome, where it will remain as a wildlife-friendly environment for the future occupier to take over. 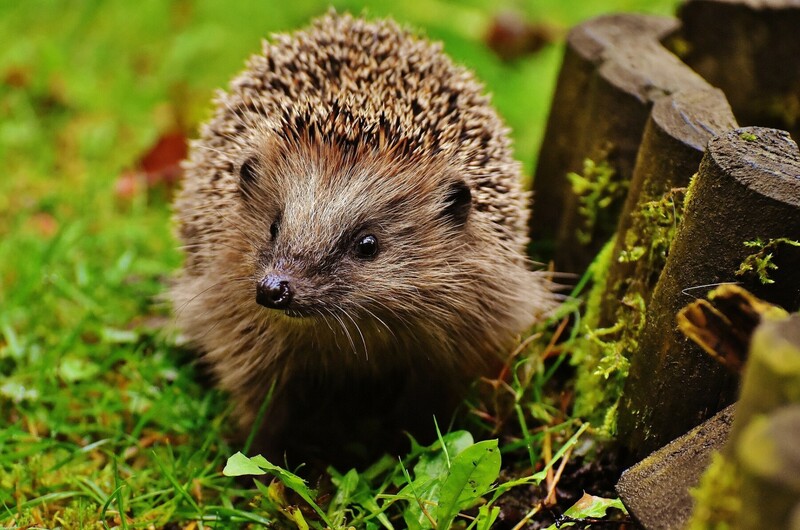 In addition to the ‘wildlife-friendly’ garden, David Wilson Homes are also providing all new residents with a guide to help them tailor their garden to support wildlife, as part of the huge ongoing effort encouraging biodiversity in the garden. Tis the season… to burn wood?